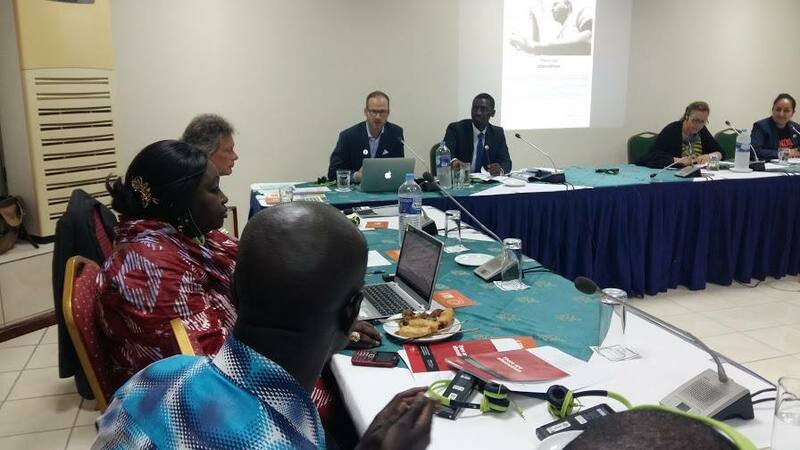 This month the IDC was proud to host the Africa Launch of our research publication “There Are Alternatives, Revised Edition, 2015” at the 57th Session of the ACHPR in Banjul, The Gambia. 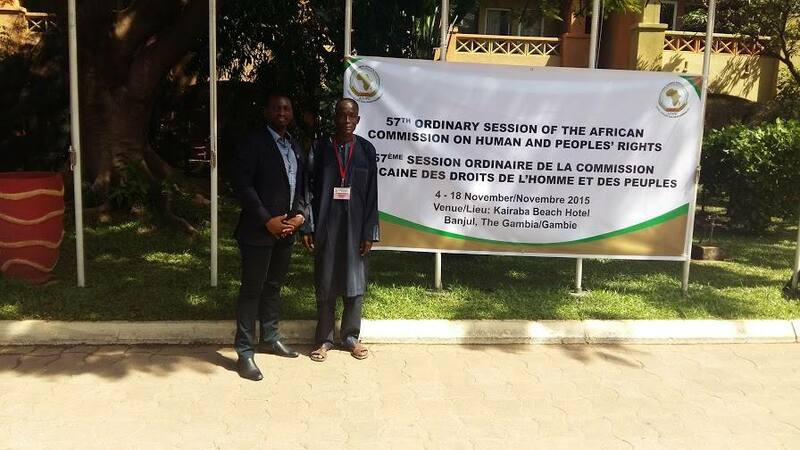 We were pleased to be joined at the ACHPR Session by IDC members from the Refugee Consortium of Kenya (RCK); the Consortium Refugees and Migrants in South Africa (CORMSA); and Lawyers for Human Rights (LHR), also of South Africa, represented by Mr Wayne Ncube who spoke on our discussion panel together with the ACHPR Special Rapporteur on Refugees, Asylum Seekers, Migrants and Internally Displaced Persons, Maya Sahli-Fadel. 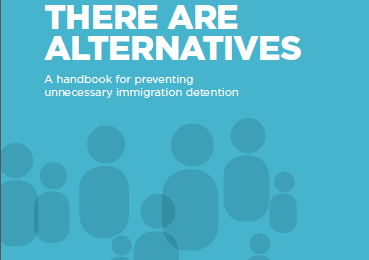 The need for immigration detention and attendant rights violations to be highlighted and dealt with by the Commission was a focus, since the relevant rights of children, women and all other migrants are contained in the African Charter on Human and Peoples’ Rights. 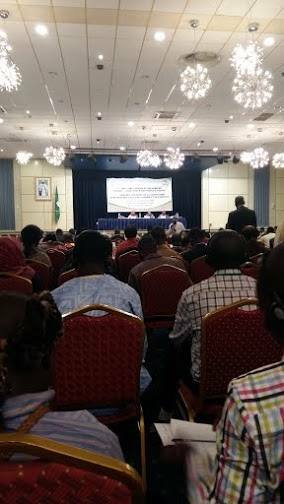 Copies of the report were available during the first days of the Session and proved very popular. 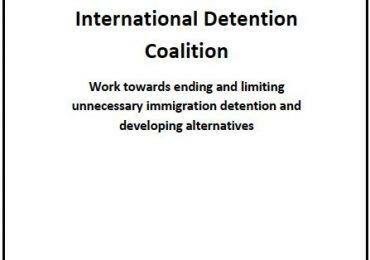 For those who were unable to attend but would like a copy, please feel free to download the electronic PDF version from this link: https://idcoalition.org/publications/there-are-alternatives-revised-edition/ or be in contact with the IDC Africa Regional Coordinator Junita Calder on [email protected] for a hard copy. Similarly if you would like to register your interest to receive a copy of the notes from the IDC Side Event and Panel Discussion or the ongoing work of IDC members in engaging with African Regional Human Rights Institutions, do not hesitate to be in touch.